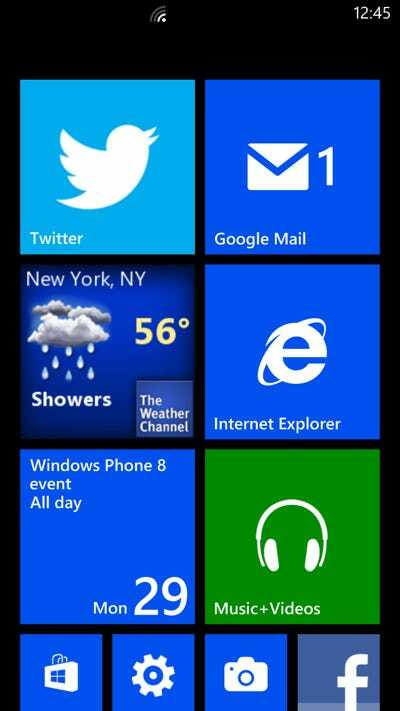 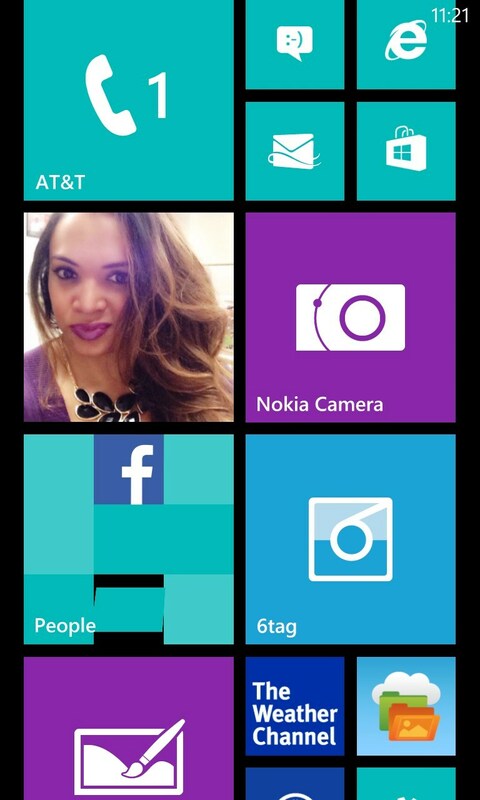 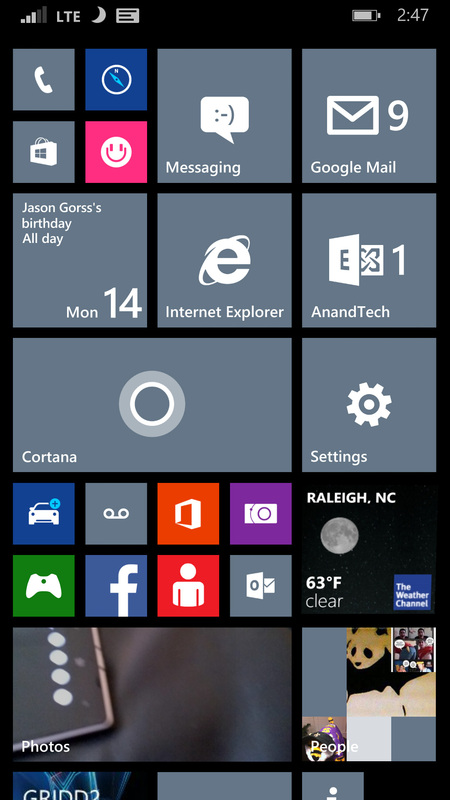 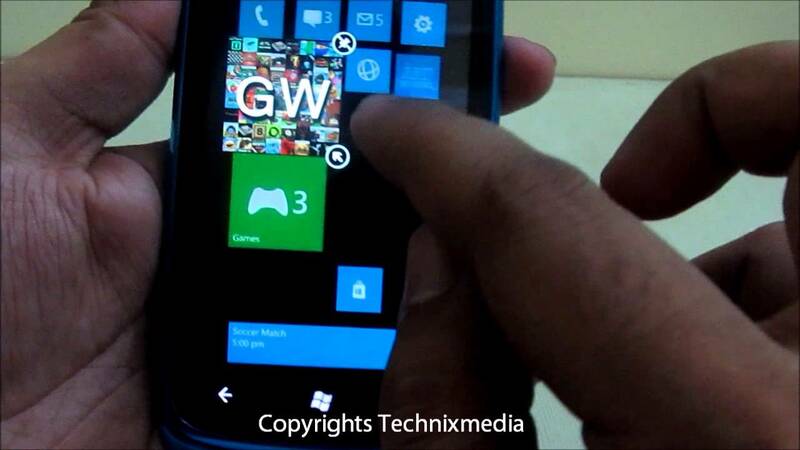 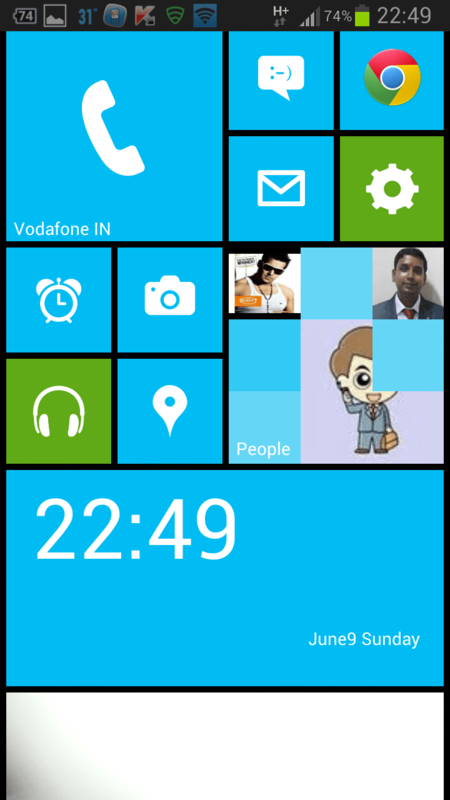 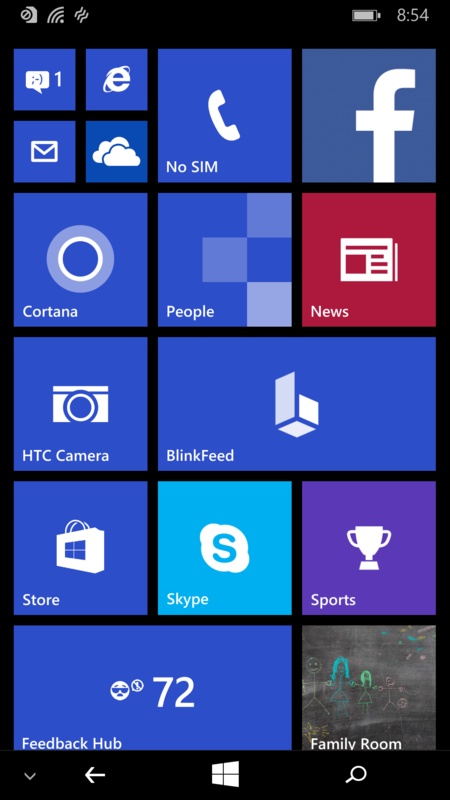 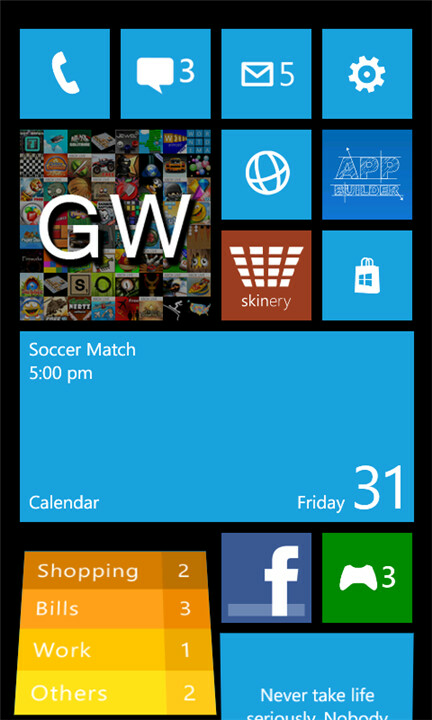 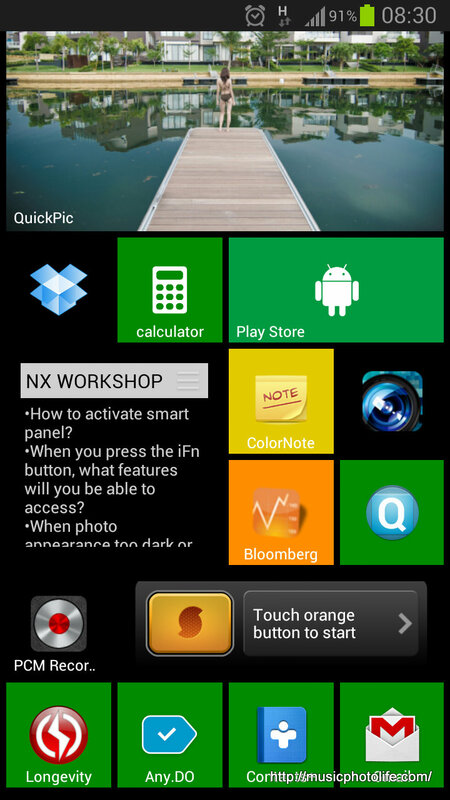 You can now try out Windows Phone 8 home screen on your Windows Phone 7 device – read here how. 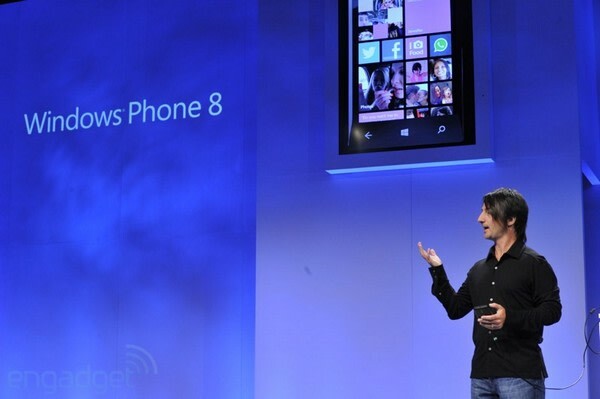 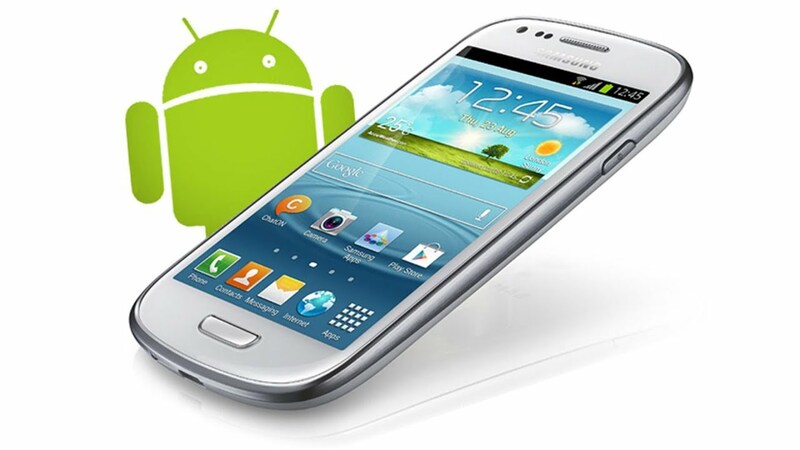 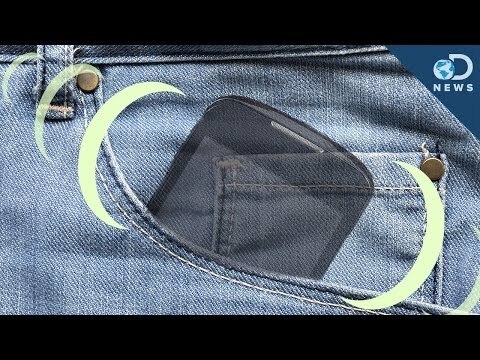 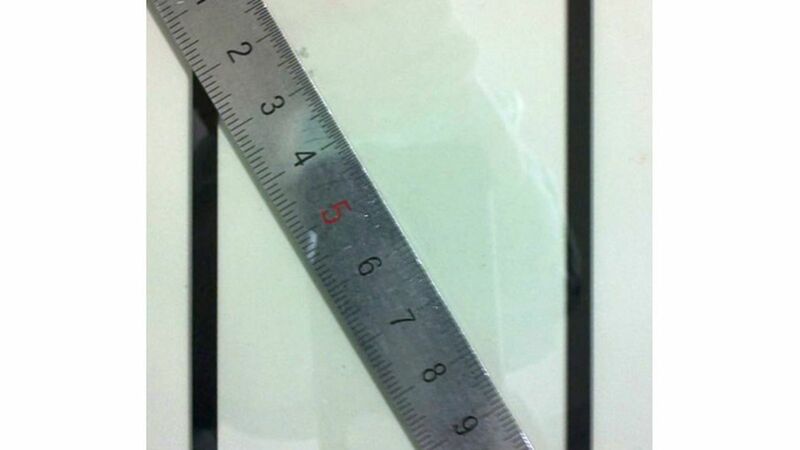 The announcement of Windows Phone (WP) 8 have left most with the desire for more information, and with the desire to try out the new system. 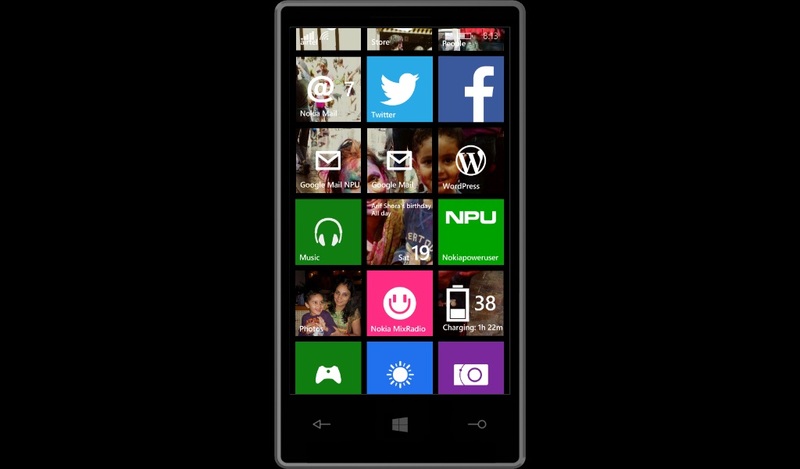 And it can now be done, partly with an application that works for all WP 7.5 units on the market. 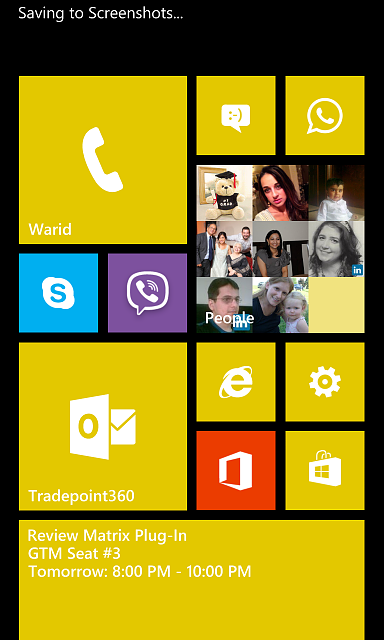 You can for now if you have a WP 7.5 device, download the application “W Phone 8” via the marketplace that reflects the startup screen in the new WP 8. 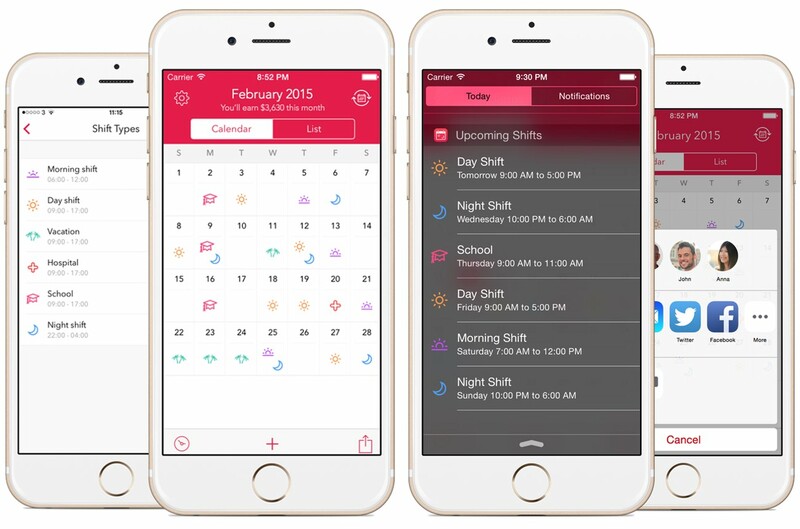 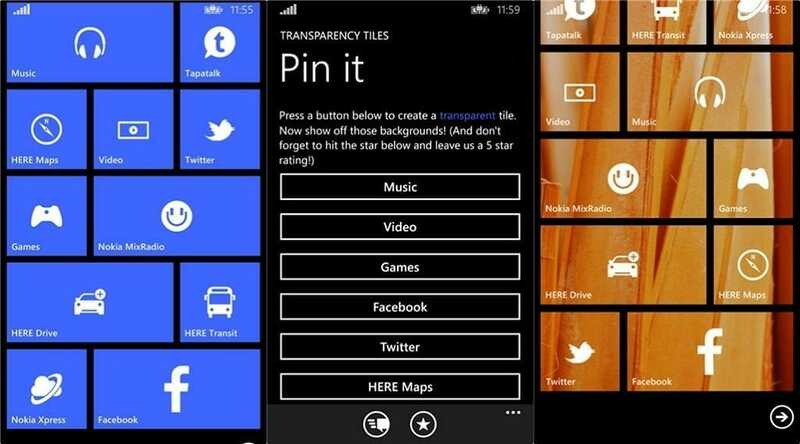 The application is a simulator that simulate the home screen from WP 8, which you then can play around and change the Live Tiles with, and much, much more, it is write our site. 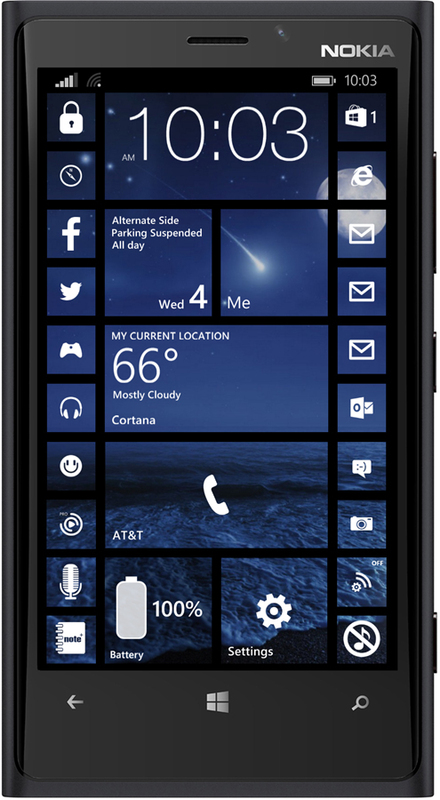 The application can not replace your current WP 7.5 start screen, it is only an app that lets you play with the upcoming version of the home screen. 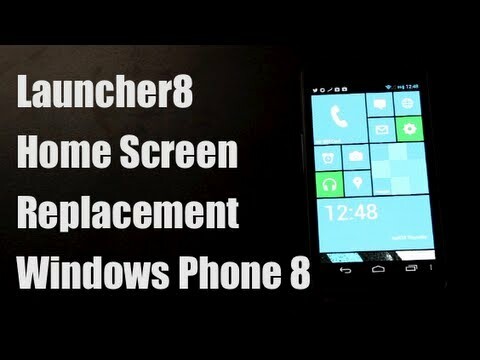 Do you want to try out Windows Phone 8 home screen, you must download the application here via the marketplace free of charge.